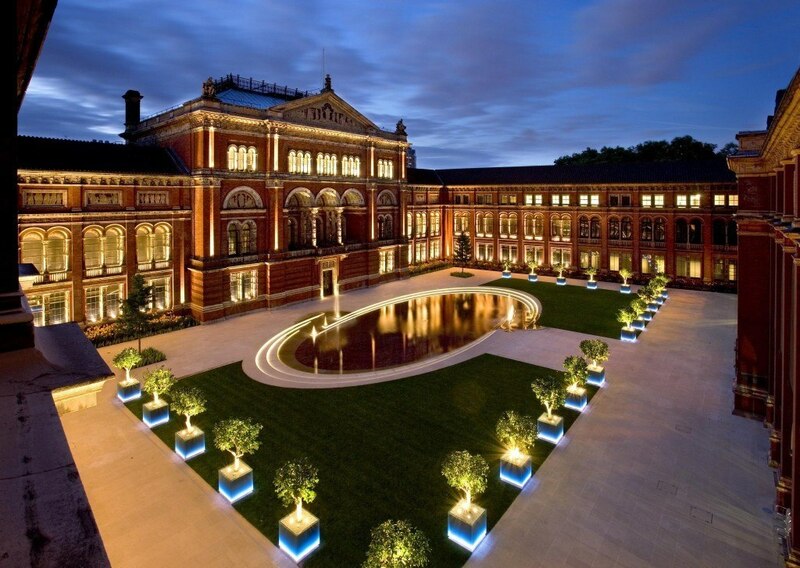 Summer is the perfect time to celebrate at one of London’s stunning event spaces. With incredible museums, hidden gems in the middle of the capital’s iconic parks and jaw-dropping sky-high spaces to choose from, you’re spoilt for choice. 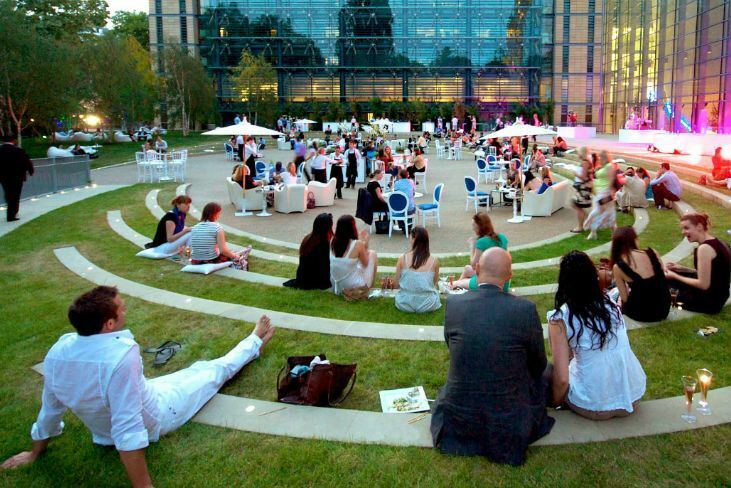 These are twelve of our favourite London venues, perfect for your next summer party. The Darwin Centre offers a contemporary blank canvas for a multitude of events. Steel struts and reflective glass, together with the white limestone floor and curved concrete walls, provide a bright and modern event setting. The opportunity to explore the Cocoon adds an extra treat to any event. 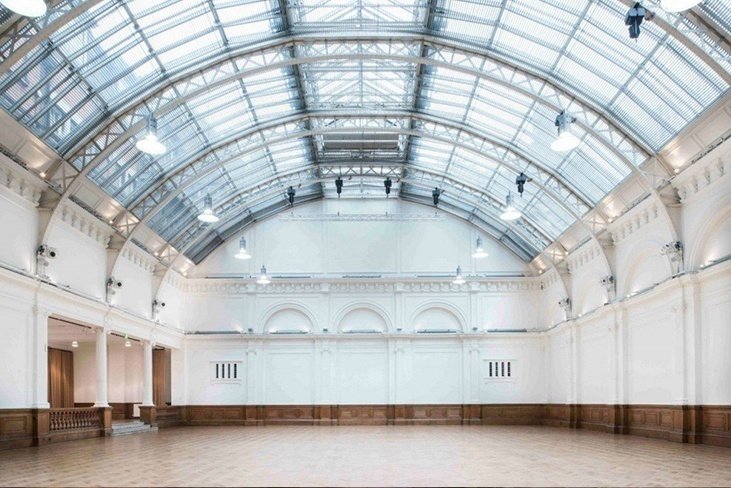 Make your next reception unforgettable at the Royal Horticultural Halls. This central London location is the ideal, dramatic setting for an elegant sit-down dinner or a themed summer party. 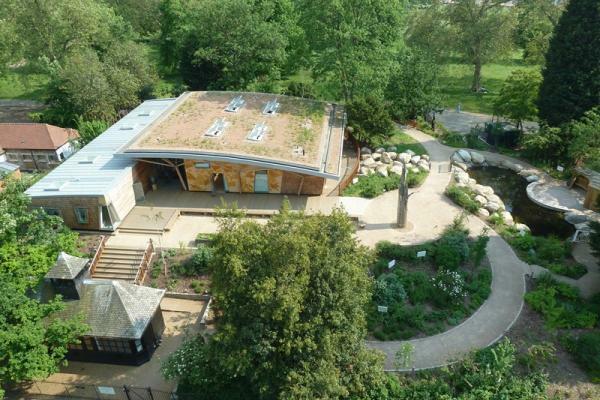 Hidden in a copse of trees in Hyde Park, The Lookout is a tranquil haven for all occasions. It offers a versatile event space set within an acre of beautiful gardens, designed to fit perfectly within its natural surroundings. 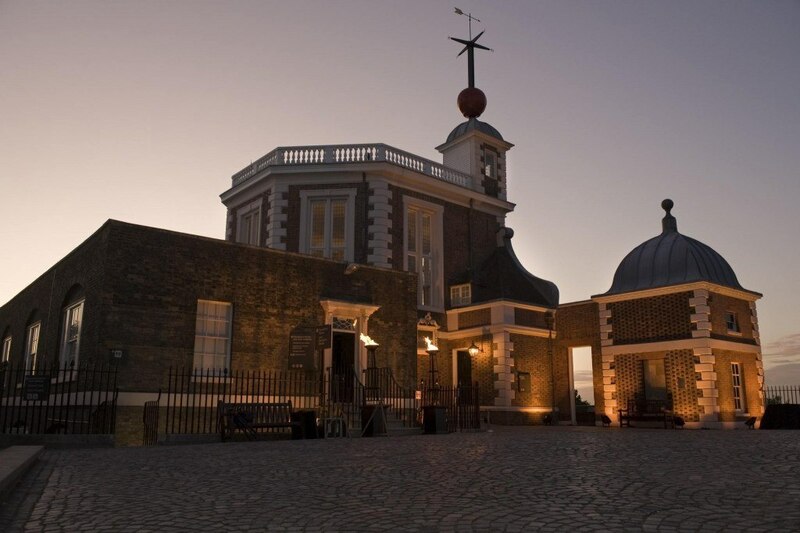 Enjoy the stunning art, architecture and royal heritage of the Queen’s House, Greenwich. 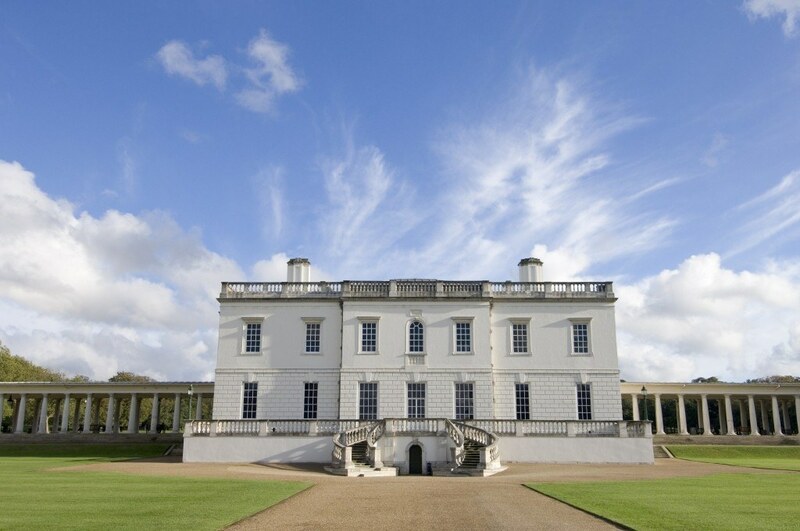 This splendid 17th century royal villa was the first Classical building in England, designed by renowned architect Inigo Jones. Be the first to host an event at the venue, following its reopening after refurbishment this August. 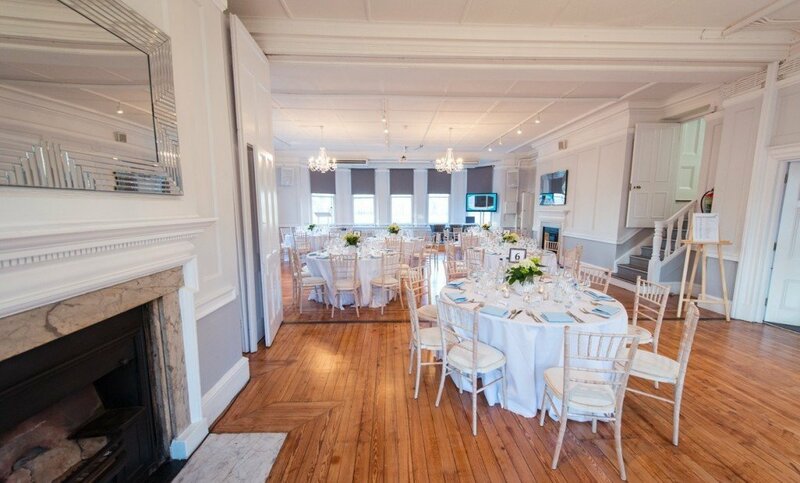 Winchester House is a spacious events space on the banks of the Thames, ideal for weddings and summer parties, just a stone’s throw from Putney Bridge with stunning river views. Take in miles of views over the capital from this mesmerising new space. 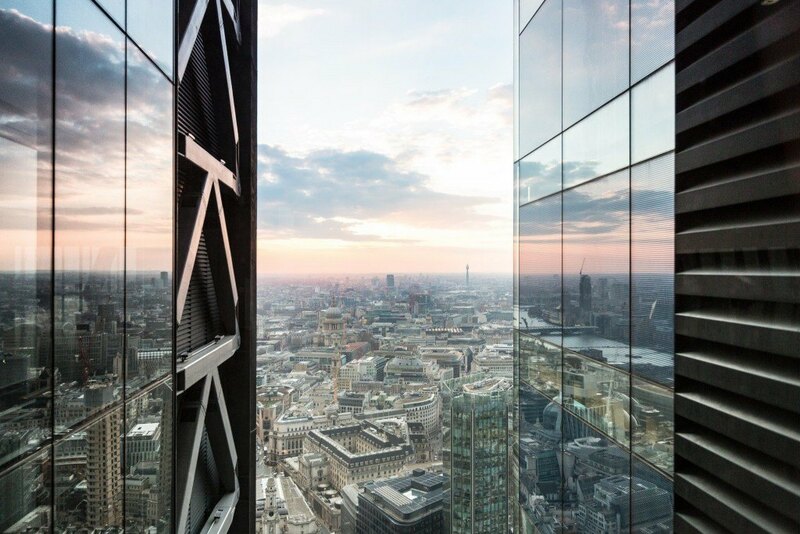 Popularly known as “The Cheesegrater” and developed by British Land and Oxford Properties, the Building’s 42nd floor offers panoramic views of the Thames and the City skyline. 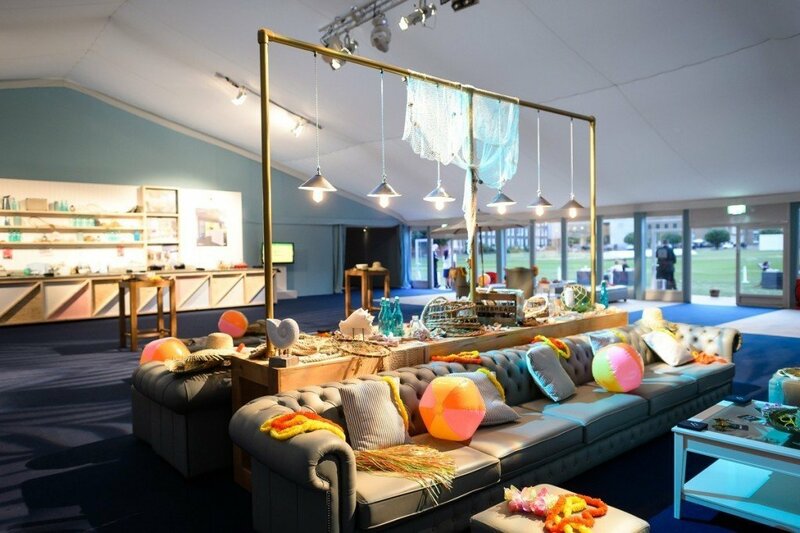 Offering an oasis of calm in the heart of the City, The Artillery Garden at The HAC is the perfect space for private and corporate events on a large scale. 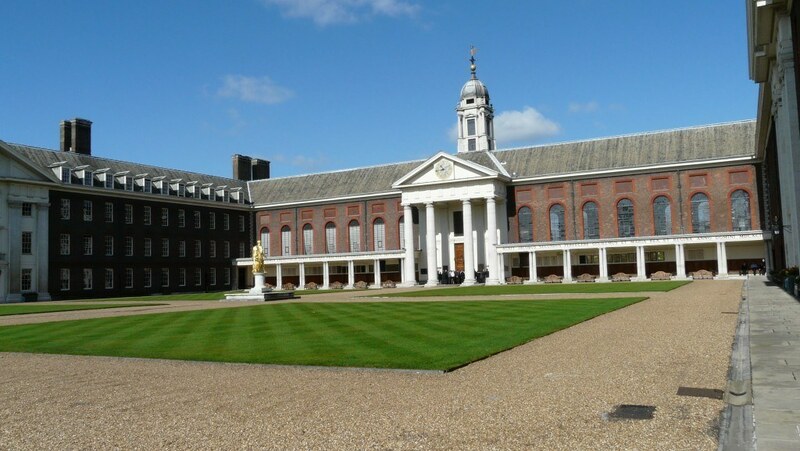 On the banks of the Thames in the heart of one of London’s most fashionable districts, the Royal Hospital Chelsea is a unique venue offering a number of historic and beautiful spaces to hire both inside and out. 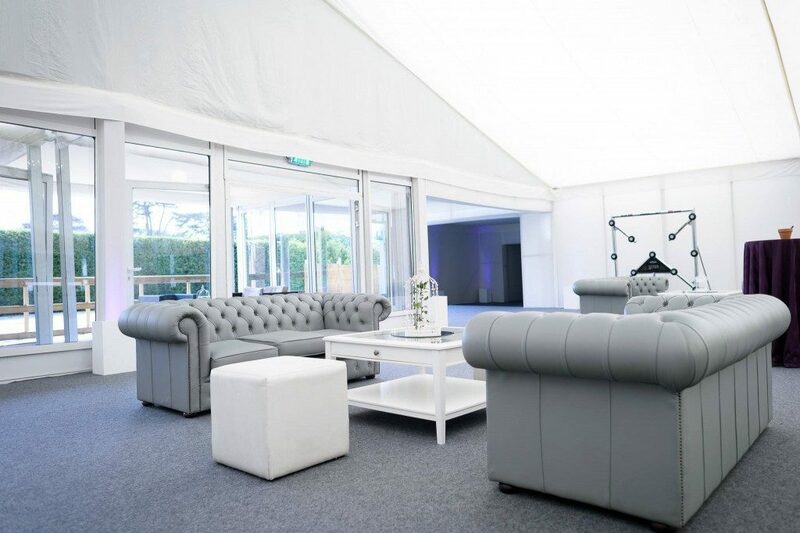 The Garden Room at Syon Park is a fabulous purpose-built space, designed with entertaining in mind. Surrounded by 50 acres of idyllic parkland, The Garden Room offers a stunning setting for summer events. To find out more about these venues or any of the other 70 prestigious venues across London and the UK we’re listed at Contact us.